The amount of US dollar deposits of individuals last month declined sharply on the state bank’s cap on dollar deposit rates of 3 percent for individuals and 1 percent for institutions, which took effect on April 13. However, statistics show the lending growth of greenback in the first five months of the year remained on a rise, increasing nearly 19 percent. The credit growth rate of the dong also moved up by 2.6 percent. “With the current lending rate of 20-25 percent per annum, businesses will struggle to earn a profit margin of 10 percent,” a director of Ho Chi Minh City-based Asia Commercial Bank, who asked to be anonymous, said. “The lending rate of the dong will hardly decrease as banks’ liquidity remains low and the open market operation rate is high. The dollar-dong exchange rate, meanwhile, has stabilized. Thus dollar loans are top picks of businesses,” he told Dau Tu Tai Chinh Newspaper. Le Quang Trung, deputy general director of the International Commercial Bank of Vietnam, said the foreign exchange rate of dollar and dong has dropped to VND20,600 per dollar from VND21,000 for one dollar since local exporters sold the greenback to banks. “The depositing rate of dollars for individuals amounts to 3 percent per annum, an equivalent of VND10 per day. 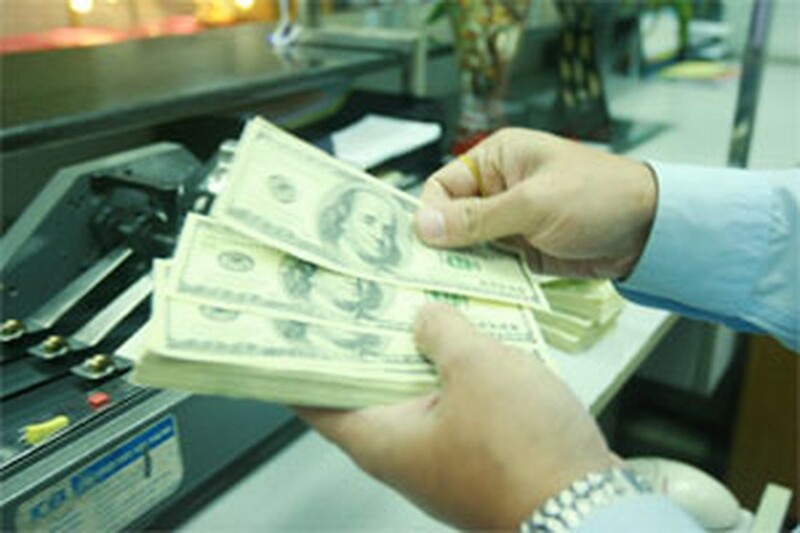 If the dollar-dong exchange rate volatiles less than VND300 monthly, it will be better to keep dong,” said Trung. Most commercial banks and financial experts expected the currency market will continue to stabilize next month, but they are concerned about what will happen on the market in the last two quarters of the year. The foreign exchange rate of dollar and dong is expected to rely strongly on the deficit between the dong and dollar interest rates, a deputy general director of HCMC-based Housing Development Bank said. The cap on the credit growth rate forced many lenders to keep dong interest rate at low levels, leading depositors to switch to deposit dollars at the end of the year. The move will pile up pressures on the foreign exchange rate. “To curb the issue, the central bank has capped the depositing rate of the dong for both individuals and businesses,” the deputy general director said. The State Bank of Vietnam cut the credit-growth target to less than 20 percent this year, from 23 percent, and tightened monetary policy to restrain price gains and stabilize the dong. The central bank has also raised at least one of its key interest rates each month this year to damp inflation, which accelerated to 19.8 percent in May from a year earlier.